The Balsham Ploughmen are a group of men who live in, or are connected to, Balsham, Cambridgeshire. They raise money annually on Plough Monday and bi-annually at the Balsham Feast for charities in and around Balsham. 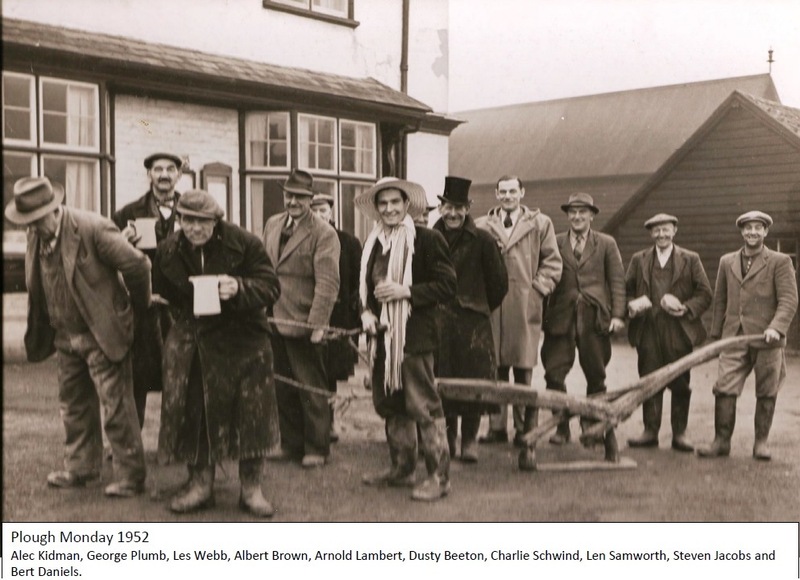 Here you can find out the history of Plough Monday, how we raise money for local charities, see photos of our members and others, view press cuttings from the years gone by and much more. If you would like the Ploughmen to stop at your house on Plough Monday, or if you are a local charity who would like our help, please do not hesitate to contact us.